We have a wonderful opportunity at our school. 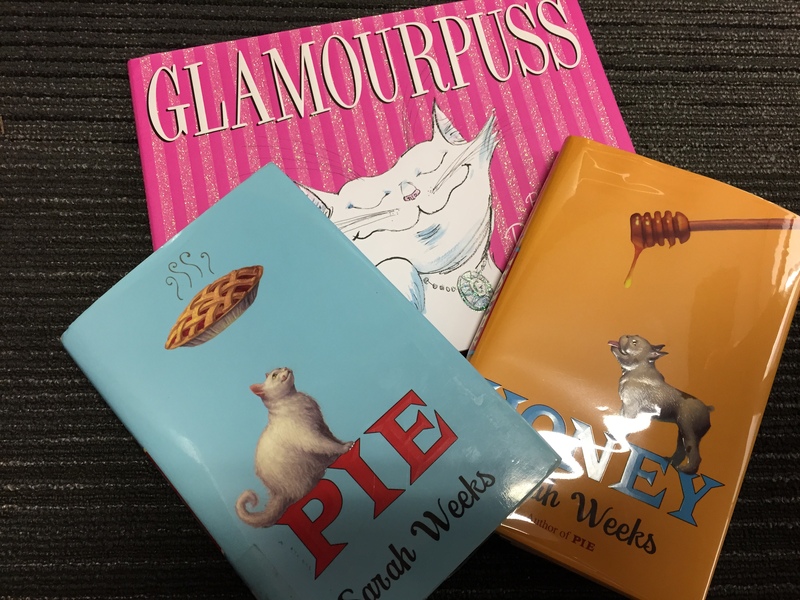 Author Sarah Weeks is coming to visit on May 8th to promote her two new books Glamourpuss and Honey. She is also author of the amazing book Pie. From the award-winning author of SO B. IT, a story about family, friendship, and…pie! Suddenly, the whole town is wondering how you leave a recipe to a cat. Everyone wants to be the next big pie-contest winner, and it’s making them pie-crazy. It’s up to Alice and her friend Charlie to put the pieces together and discover the not-so-secret recipe for happiness: Friendship. Family. And the pleasure of donig something for the right reason. Some schools in our district benefit from the amazing Books for Keeps, which gives 12 books to every student in the school to read over the summer. We don’t benefit from this program, and I have always wanted to give students something to read over the summer. We have never done an “On the Same Page” or “One Book” event at Barrow, but this seems like a great time to try getting lots of our students reading the same pages over the summer. We would love to give every student in 3rd and 4th grade (rising 4th & 5th graders) a copy of Pie to read over the summer. We will have lots of online ways to talk about the book over the summer and a celebration of the book when we return in August. For now, we have a bit of urgency. We need to raise enough money to purchase these books from our local independent bookstore, Avid Bookshop. We have created a GoFundMe campaign to raise $1000 over the next month. We expect the miraculous, so we truly believe that this opportunity will be miraculous for our students and we will miraculously raise the funds. Any amount helps. Please consider donating a few dollars to get books into the hands of our summer readers. Click the picture below to visit our GoFundMe campaign. At the very beginning of the year, a student raced into the library to tell me about his goal to design and 3D print his own Skylanders figures. He knew what he wanted to do, but I worried about how his enthusiasm might be lost in the demands of the curriculum standards. His story led me to my goal this year of “empowering student voice”. I spent time showing him Tinkercad and he did design his own figure and 3D print it. When you take time to honor an individual student voice like this, you sometimes wonder if the time with one student in a school of 600 is worth it, but it is! 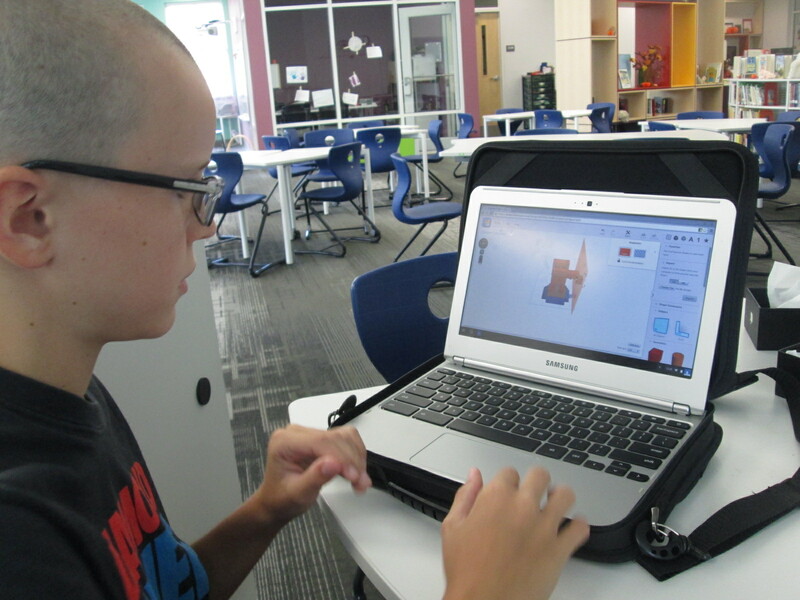 Recently, this same student decided that he wanted 3D printing to be part of a book project he was working on. His class just finished reading The Westing Game and each group of students is working on a book float to highlight things that they learned about the book. His group immediately emailed me to see if they could use the 3D printer to design a chess piece for the float. 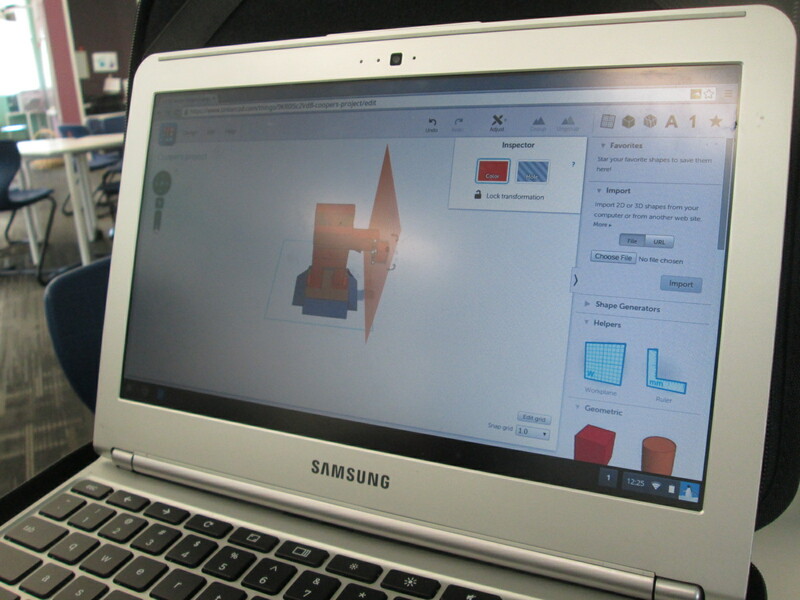 They worked independently of me and the knowledge of using Tinkercad was passed on to all 4 members of the group. They even branched off and made their own designs and chose their favorite from the group designs. They were bubbling with excitement to get their design printed. Since it had lots of hanging edges, it required supports. Supports take a long time to remove, but the group took turns coming in and working on removing the supports with my help. Now this one student voice has empowered 3 more, and my hope is that those 4 voices will continue to empower even more. 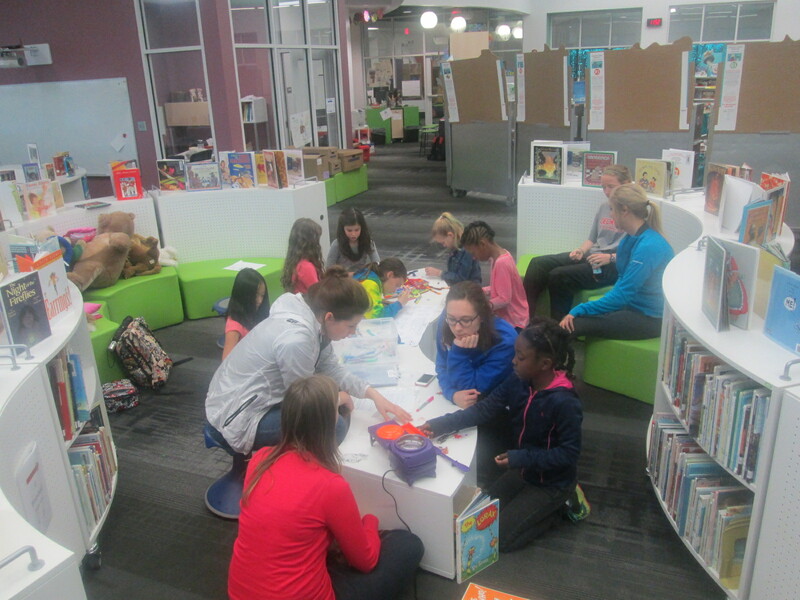 Since our library makerspace has been available, I’ve tried as much as possible to have it open for students to use for their own tinkering and making as well as for classes to use in collaboration with me in the library. This has not been an easy process, but I’ve tried several things and learned a lot. 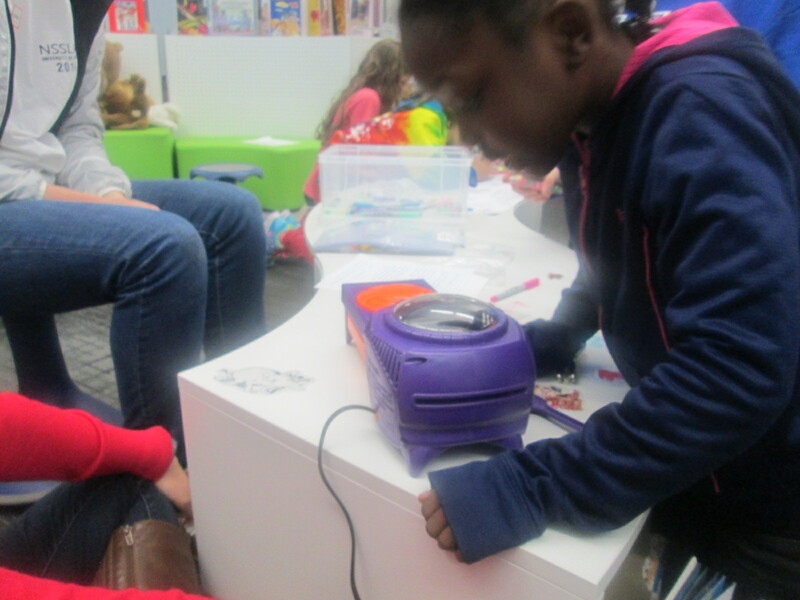 A couple of months ago, Gretchen Thomas from UGA helped me get an open makerspace time started each day. It was from 11-12:15 and an independent study student from UGA helped me facilitate students. The problem with this time was the unpredictable nature. We didn’t have students sign up ahead of time, so some days there would be an overwhelming number and some days there was just a few. Also, all the students wanted to do different things which was very hard to manage. During one of the weeks, we went through $75 worth of duct tape and students weren’t really making anything that they were happy enough to take with them. I’m not one to give up, so Gretchen and I did some talking over email and decided to try something new. We would pull back the makerspace to Monday-Thursday. 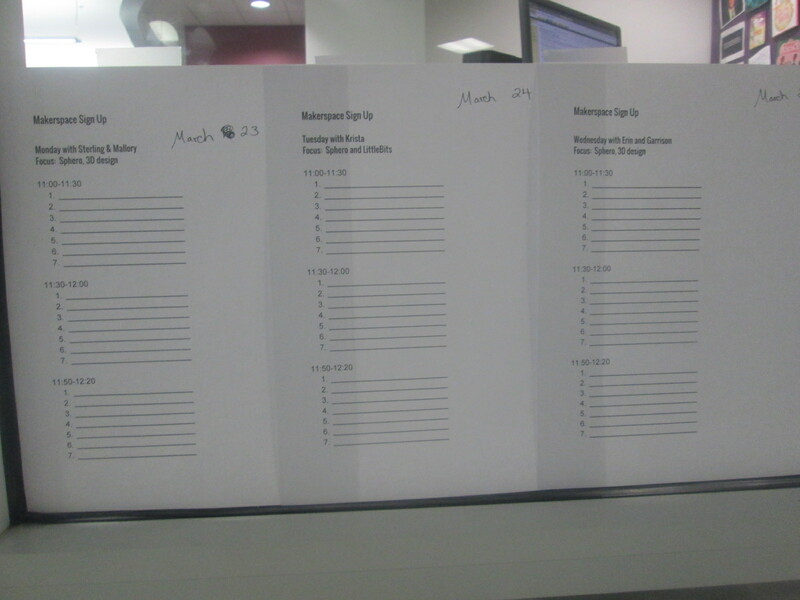 Rather than have every day be a free for all, we decided to create a signup sheet. We also decided that each day would have a focus so that the UGA helpers could begin to develop some expertise in specific areas and students could be more productive by focusing on one or two resources. Again, this was all an experiment to see how it played out. So far, it has been working really well. On Friday of each week, students sign up for the upcoming week. They can only sign up for one day at the moment because we have only allowed 7-10 people per 30-minute time slot. This number may increase as we see how manageable larger numbers of students might be. We decided to put Sphero on the schedule daily because of the student demand and the fact that we now have 13 Spheros. 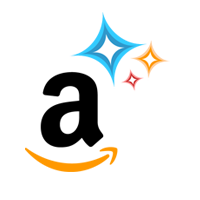 It is easy to setup and cleanup quickly, and students can do it independently while the other pairings such as 3D design take a little more support. 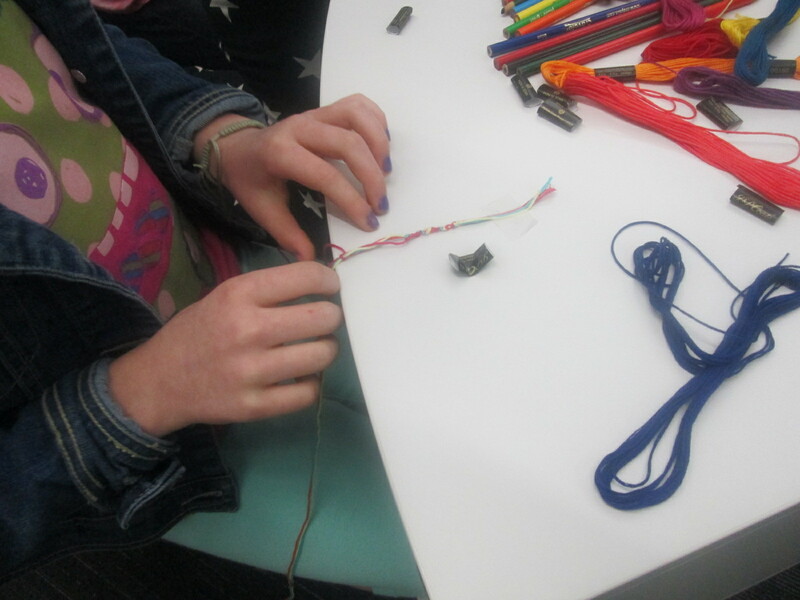 On Thursdays, Gretchen’s Maker Dawgs class sends a few students with a planned craft. Duct tape was a huge hit, but as I’ve said, we found that students were using lots of duct tape without really getting anywhere. We decided we would try different kinds of crafts with more of a focus on producing something to take away. This focus might help students see the kinds of things they might create, which we hope leads to new ideas from students. One week students created Origami. 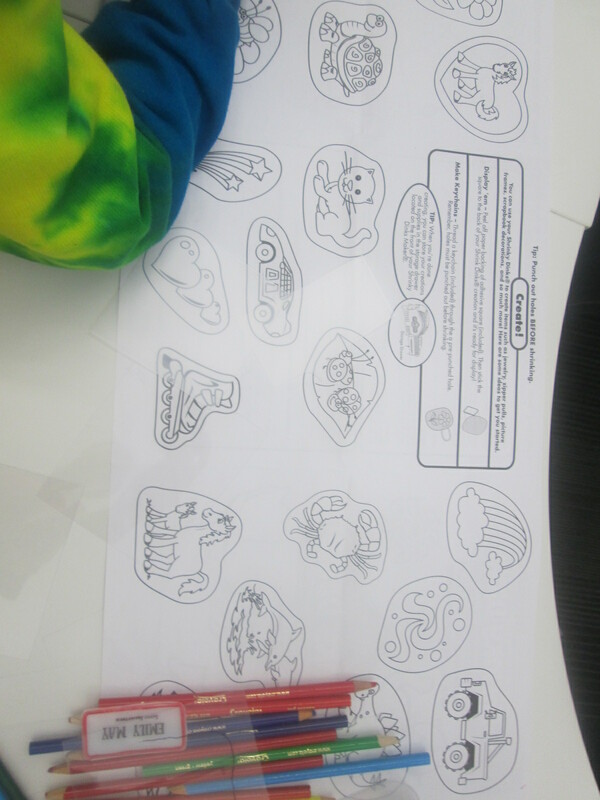 This past week, the focus was Shrinky Dinks. 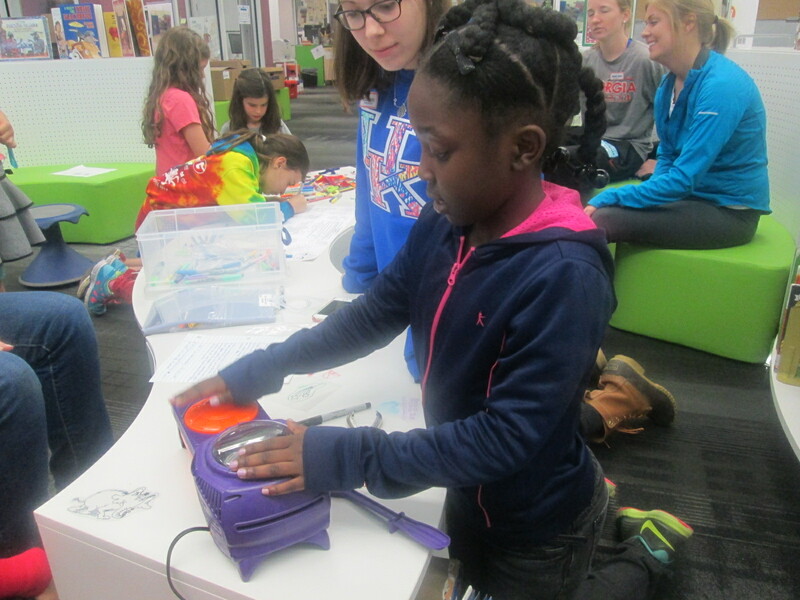 Many students had never experience Shrinky Dinks. 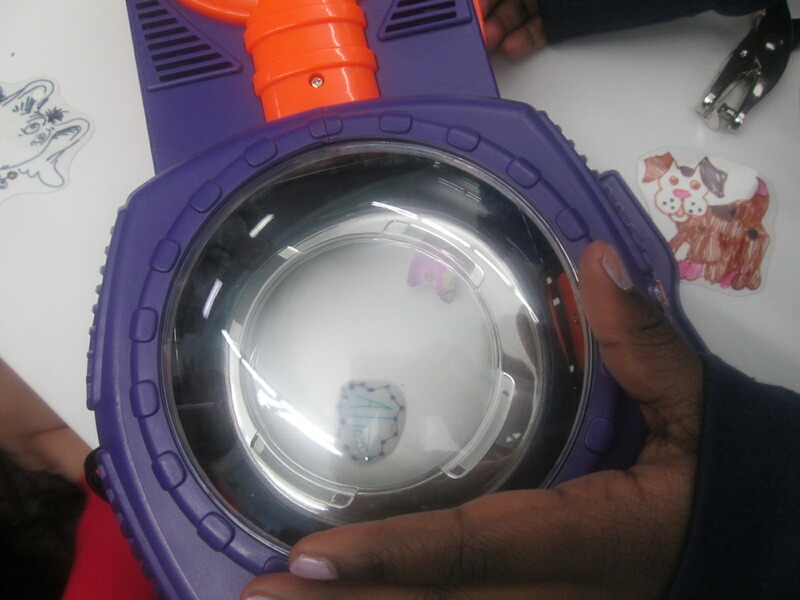 The Maker Dawgs brought in a Shrinky Dink maker, which basically looks like an Easy Bake Oven. Also, Gretchen made Shrinky Dink name tags for all of us. 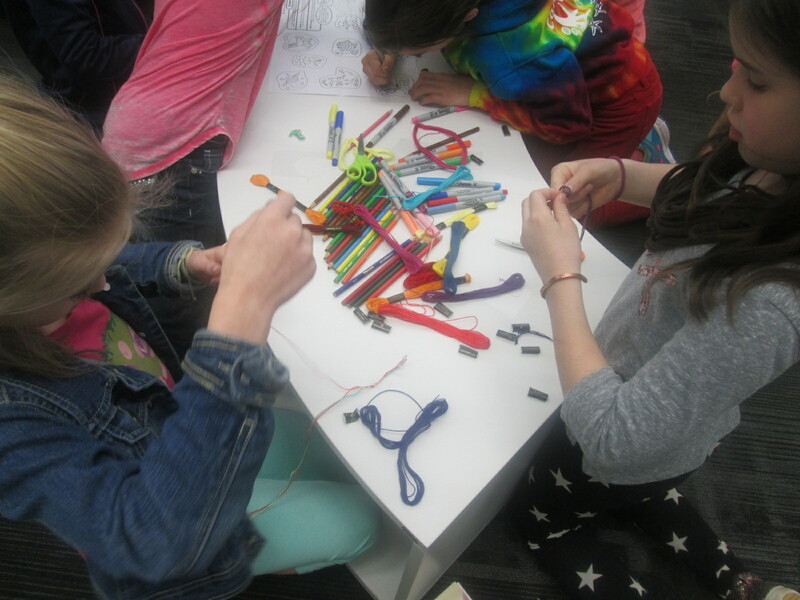 The Maker Dawgs paired the Shrinky Dinks with friendship bracelet making, so some students combined Shrinky Dinks onto their frindship bracelet. It was a very popular and productive makerspace time. 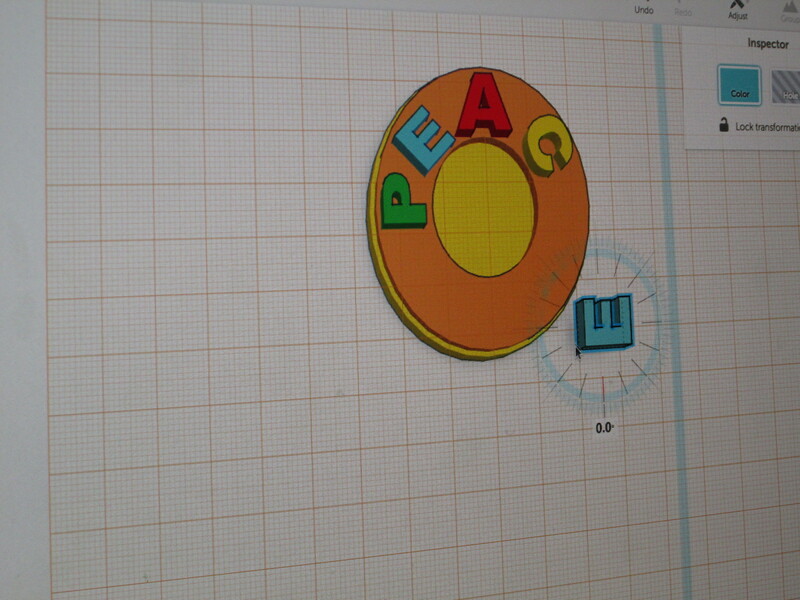 Our newest problem is how to print all of the 3D creations that students are making. That’s the next thing on my list to figure out. Students want to print right away, and it’s hard for them to understand that designing can take a few minutes but printing can take a few hours. We take each challenge as it comes. We expect the miraculous, and we don’t give up. I’m a planner. In my personal life, I like schedules, details, and wouldn’t consider myself very spontaneous. However, in education, I’ve learned to push this part of me aside and embrace flexibility. It isn’t always easy, but it is essential. When I meet with teachers to plan a collaborative project, we definitely put together a strong plan, but nothing makes me happier than hearing teachers say “let’s just see where this goes”. Phrases like that mean that we are giving ourselves permission to be flexible. We are providing space to look for miraculous things that are taking place right before our eyes. If we script every step of a project, then the project gets done, but at what cost? To me, the cost is student voice. When we structure lessons and projects too much, we miss the opportunities to listen to individual student voices and interests. We miss opportunities that might be waiting for us out in the world with experts, other schools, developers, and more just because it doesn’t fit on our timeline. Here’s a perfect example of what can happen when space is provided for the miraculous to happen. When we planned this project, we knew that certain components would be there such as time to research, time to write persuasive pieces, and time to record videos. One thing we didn’t know when we started was that we would actually create a medal on the 3D printer. Because we allowed ourselves to be flexible, to give individual students voice, and to look for the miraculous, an individual student was able to design and create a 3d-printed Barrow Peace Prize. Taylor, our student designer, has been so proud of his work. This one moment where we provided space for the miraculous has given him and our school some other incredible moments. Taylor was able to share his work with Okle Miller’s Kindergarten students in Tampa, FL via Skype and inspire them to make their own inventions. He also shared his work with the Flipgrid team in Minneapolis during our Skype. Hey, @plemmonsa @flipgrid @tinkercad, how cool is that?! Makes me want one! This one tweet made us think even more. We originally just planned to print one medal and share it among all of the 2nd grade teachers in honor of the winner of the black history votes, but because we gave ourselves space for flexibility, other miraculous things happened. 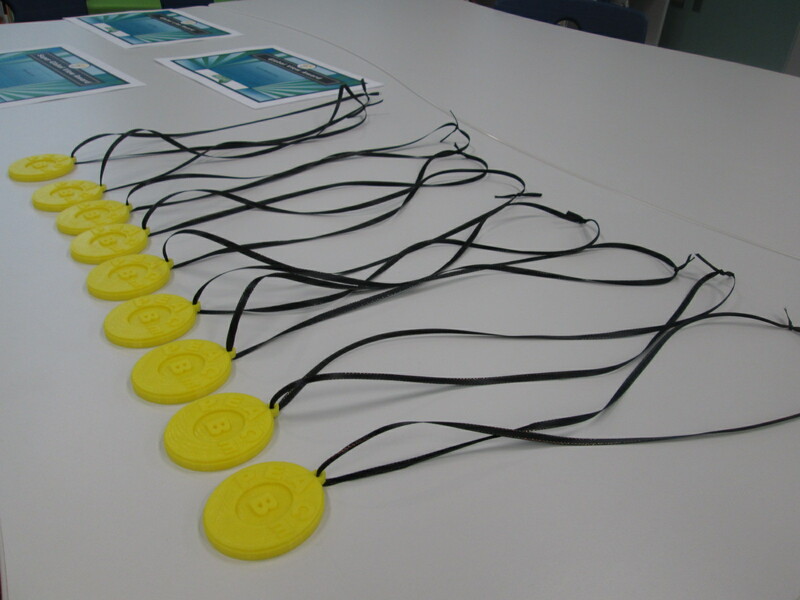 We printed enough medals to put one in each 2nd grade class so that now students can take turns in their classroom holding or wearing the medal, and we also sent some to Flipgrid headquarters in Minneapolis, MN. Now, Taylor’s 3D creation is hanging in Minneapolis with Flipgrid’s many other awards. How miraculous is that? 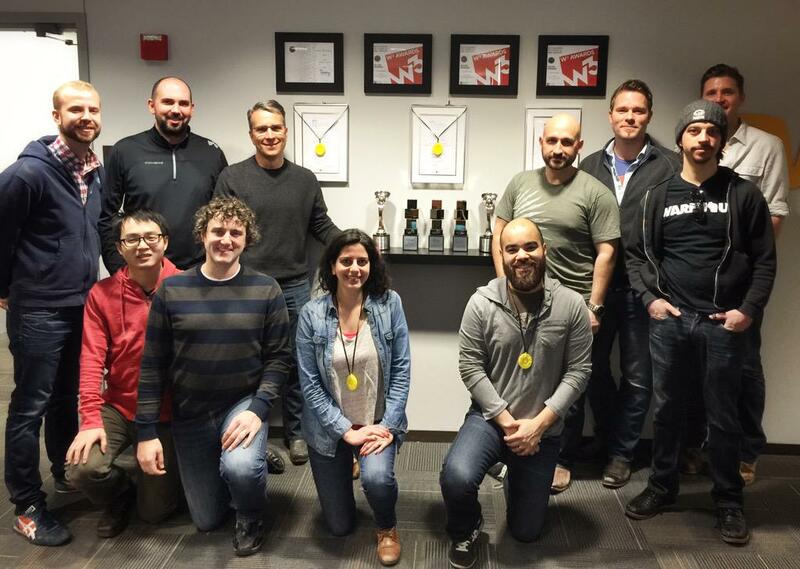 The Flipgrid team proudly displays their Barrow Peace Prize medals along with their numerous other awards. It is stories like these that remind me of the importance of slowing down and being flexible. Planning is still crucial, but I’m reminded that I shouldn’t plan so much that it hinders the amazing things that can happen when we let go of control and see what happens. I encourage you to give it a try. @flipgrid @barrowmc @plemmonsa Lookin' good guys! Love seeing this. Last week, some exciting news was released. I have been named one of the National School Board Association’s 20 to Watch. I will travel to Atlanta, GA on March 16-17 to meet the other 19 and be recognized. Each time that a recognition such as this comes my way, I know that it isn’t just mine. It also belongs to all of the students, teacher, and families that I work with. 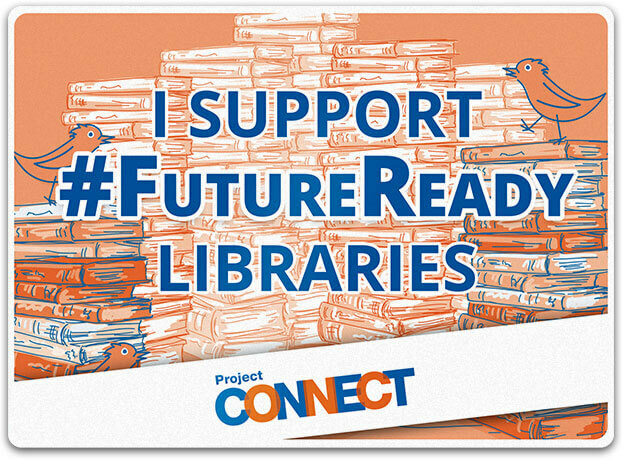 It also emphasizes the power of libraries in schools. It has been so much fun to hear from so many of my colleagues and friends about this honor. Here is the official press release from my school district. (Athens, Ga.) — Barrow Elementary School Media Specialist Andy Plemmons was today named by the National School Boards Association (NSBA) to their list of “20 to Watch” top technology educators for 2014-15. 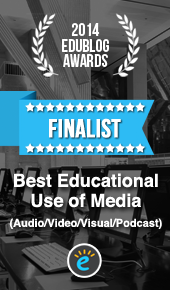 Those on the list are being recognized for their ability to inspire colleagues to explore and embrace innovative digital learning solutions that lead to stronger teaching and learning practices. 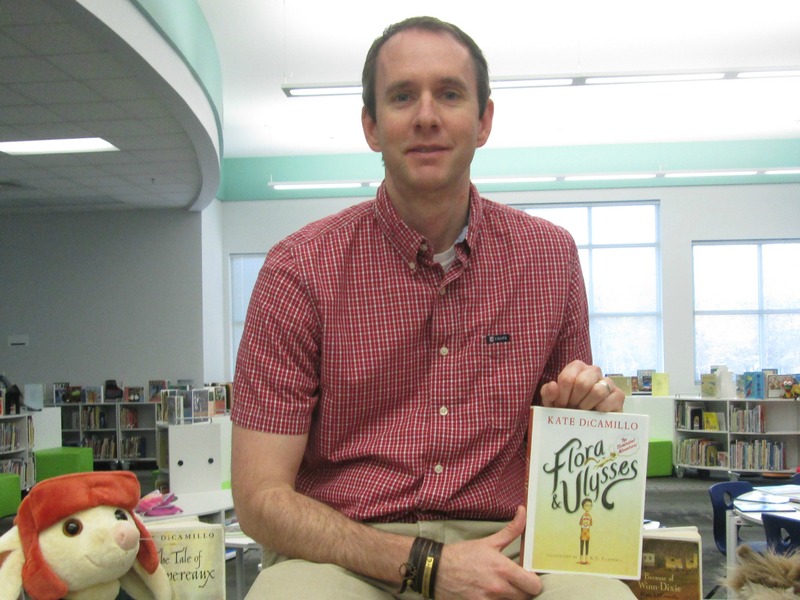 Plemmons was also a finalist for School Library Journal School Librarian of the Year, sponsored by Scholastic Library Publishing. 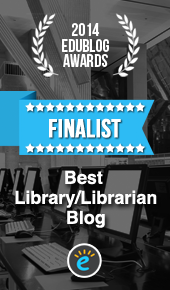 Commendations were given to only three librarians in the U.S. He is also Clarke County’s only Certified Google Teacher. Pre-K students used Storybird to create digital narratives. Kindergartners used Chromville to augment reality and inspire narrative writing. They also used Padlet to write and collaborate with students from other states. 1st Graders used Google Earth to preview a walking field trip. 2nd Graders created a black history campaign using Flipgrid, Smore and social media, and held a Skype celebration with the developers. 3rd Graders studied the art of Jerry Pinkney, took a field trip to the High Museum and used iMovie to publish their own versions of folktales. 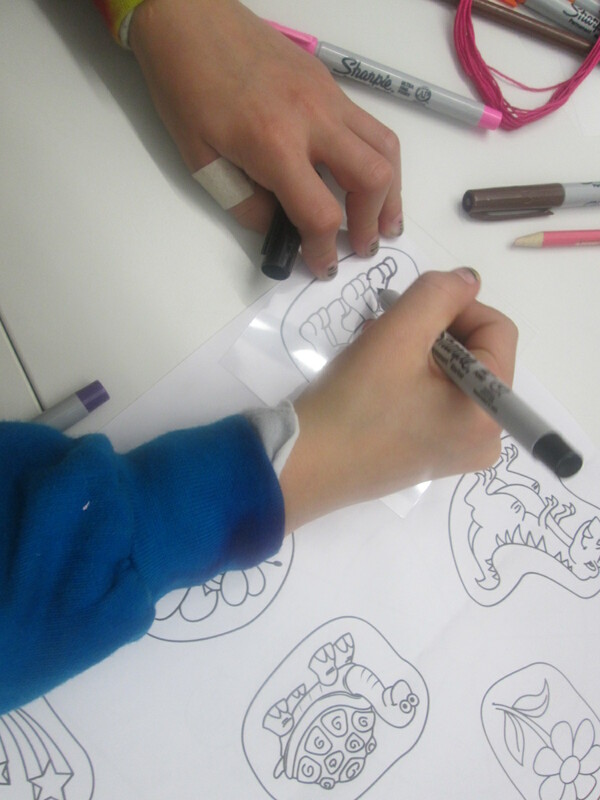 They also designed and printed 3D gems after a study of rocks and minerals in conjunction with Aurum Studios. 4th Graders created multiple digital projects in an online museum that tied into social studies standards. 5th Graders experienced the events of 9/11 through a day-long exploration using a variety of texts and collaborated on a video with an elementary school in California. Students participated in the nationwide Hour of Code and with the use of Google Hangout, Plemmons collaborated with librarians in five states to plan the day. Students participated in World Read Aloud Day, Poem in Your Pocket Day and more through the use of Skype and Google Hangout. The school was also one of the featured schools for the 2012 Georgia Partnership for Excellence in Education Bus Tour, due to Plemmons’ leadership in the exemplary use of technology. He is also a past recipient of the Foundation for Excellence’s Kathryn H. Hug Instructional Leadership Award. This is the ninth year of the NSBA “20 to Watch” program, created in 2006. This year’s honorees are being recognized at the 2015 Consortium for School Networking (CoSN) Conference on March 16 in Atlanta. The Clarke County School District is home to the 2015 National Superintendent of the Year, Dr. Philip D. Lanoue. It is also home to the #1 Career Academy in Georgia (2015), a designation from the Office of the Lieutenant Governor. CCSD was named the state’s Title I Distinguished District for closing the achievement gap between economically disadvantaged and non-disadvantaged students. The district is a state-level model technology school district, 2013 and 2014 NAMM Best Communities in Music Education and has a nationally innovative Professional Development School District partnership with the University of Georgia. Graduates are offered upwards of $3 million in scholarships annually, not including the HOPE. For more information, please visit www.proudtobeccsd.com. We closed out Read Across America and World Read Aloud week with even more connections. Our day began with a Georgia connection with Misti Sikes. We shared Beekle together. I loved when her students said that Beekle reminded them of Baymax from Big Hero 6. 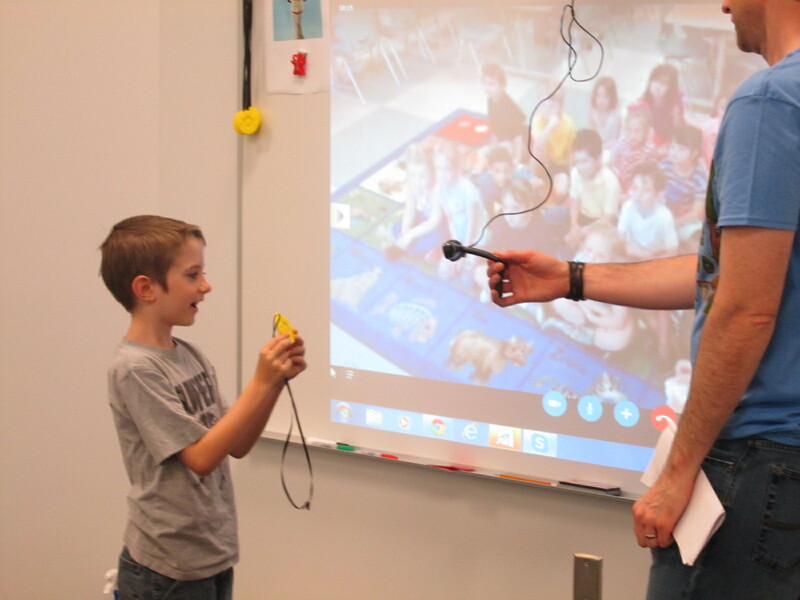 Next, Ms. Choate’s Kindergarten class connected with Donna MacDonald and her 5th grade students in Vermont. Donna’s students passed the book around the group and took a turn read Piggie’s part in Waiting is Not Easy and Elephant’s part in I’m a Frog. Ms. Seeling’s 1st grade class got to connect with author Sudipta Bardhan-Quallen. She is the author of many books including Duck, Duck Moose. Her son joined us in the Skype and we learned that he was the inspiration for Moose. We learned a lot about her writing process and how it takes many people to create a book that we see on our shelves. @plemmonsa I had a wonderful time!! @plemmonsa @SudiptaBQ Yay! Oh I love this. Chicks Run Wild is a fun book to read out loud to the kids. And it was so much fun to draw, too! Ms. Stuckey’s 1st grade class connected with Jeanne Cook’s students in Missouri to read Beekle. We had a lot of fun sharing some of our favorite books with one another and seeing what connections we had to favorite books even though we were in different grades. I can’t think of a more perfect way to close out our World Read Aloud week than Skyping with the amazing Jenny Sue Kostecki Shaw. We have enjoyed reading Same, Same but Different in so many Skype connections with other schools. Jenny Sue has a new book coming out in May called Luna and Me. It is the story about a woman who lived in a tree called Luna in order to save the tree and the surrounding forest. I’ve watched this book coming together through the posts that Jenny Sue has shared over the past couple of years, and I’ve been eager to hear it. Our students were fortunate enough to be the very first students to hear a book read out loud. This is the 2nd time this week that our students have heard words from a book read by the author for the very first time. It is magical! The students were hanging on every word, and you could tell that this is a book that is going to speak to students. It is a fascinating and engaging topic, and it shows the power of how one person can truly make a difference. I can tell that this is a book that will lead to some inspiring conversations and postive action in our world. When Jenny Sue finished reading the book, our students gave her a huge round of applause. Then, they had a chance to ask her several questions about writing. 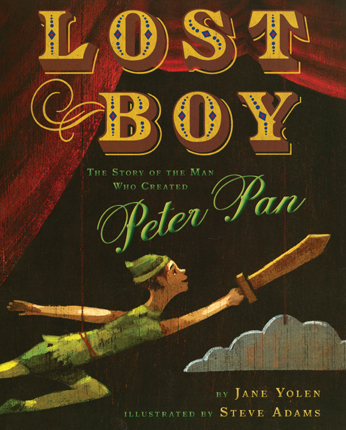 We saw the very first versions of the book and learned that there were over 40 drafts of the book. We learned about the salt technique that Jenny Sue used throughout the paintings in the book. We also had lots of side notes from Jenny Sue’s daughter, Tulsi, which made the Skype even more special. Thank you to each and ever school and author who connected with us this week. Your reading, conversation, time, and inspiring thoughts have connected us to so many new and old stories. 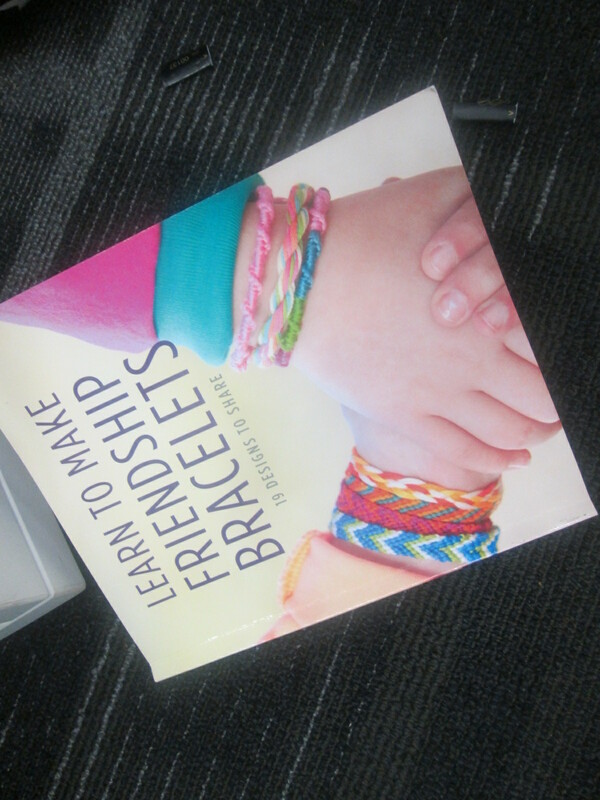 I’ve seen library books flying off the shelves this week into the hands of readers, and it’s all because of the connections we have made this week. I hope you will all take a moment to look at our map of connections and walk back through our week through our Google Tour. If you haven’t ever tried connecting for World Read Aloud, you can really do it at any time. You can be sure that our school will be connecting next year during the 1st week of March. View our Google Tour Builder Map. Read about our other World Read Aloud connections, too. This weekend is an exciting weekend in Athens, GA. It’s the annual GA Children’s Literature Conference. This conference always offers an amazing lineup of authors who share their craft with educators as well as spend lots of time autographing books. I’m excited that the conference is really thinking about how to bring student voice to the attendees. 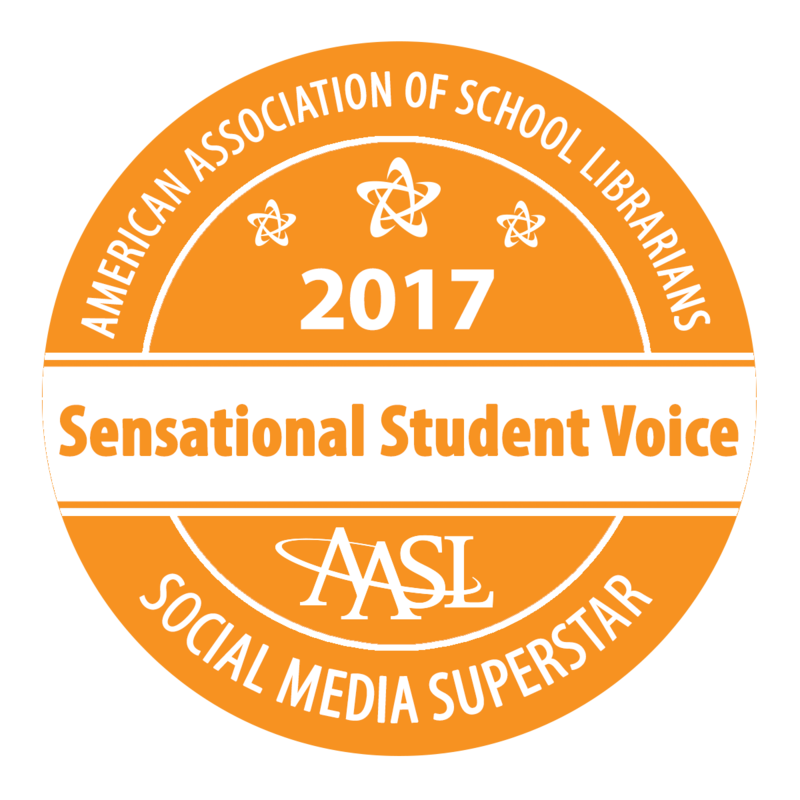 Giving students this authentic space to share their voice is not only empowering, it also centers all attendees (including the authors) on why we all do this work. My students along with Anne McLeod’s students at Burney Harris Lyons Middle School collaborated on a video that we called “Voices of Reading”. This video was played at the opening of the conference. It’s fun to see colleagues already talking about the video at the conference. We also worked together on a Flipgrid sharing our favorite books. 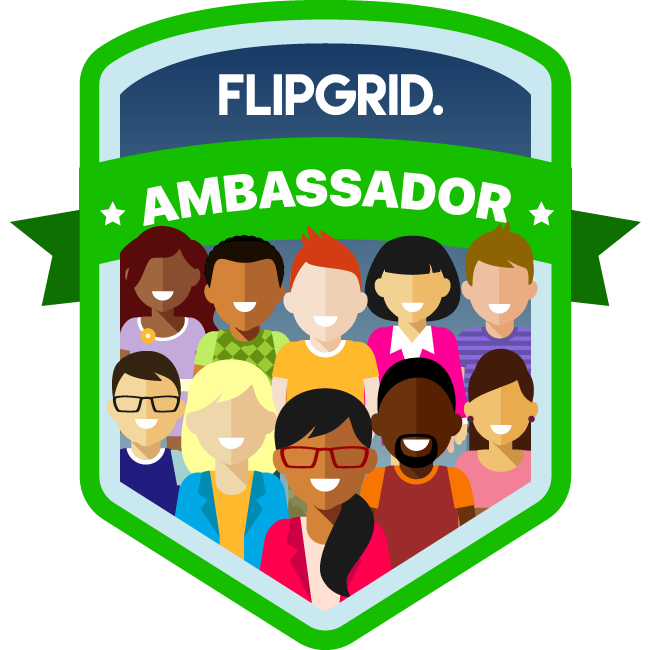 Many voices came together for this Flipgrid, and these voices will be played on a screen on the exhibit floor. Click on the picture to hear lots of favorite books! I hope that this conference continues to find ways to empower student voices. This is definitely a step in the right direction.